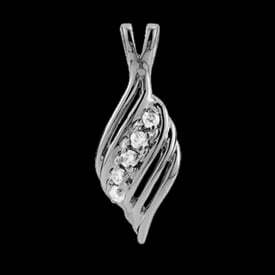 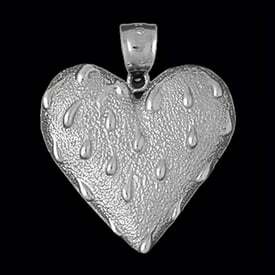 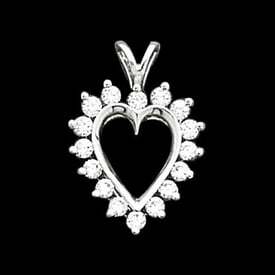 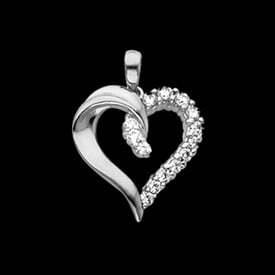 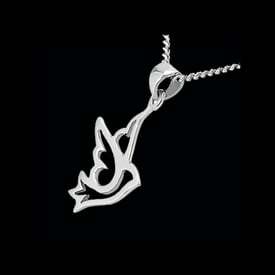 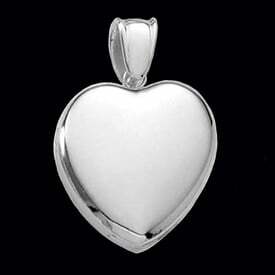 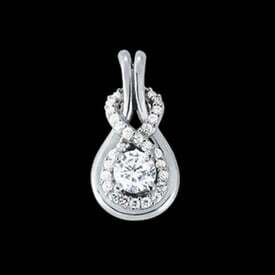 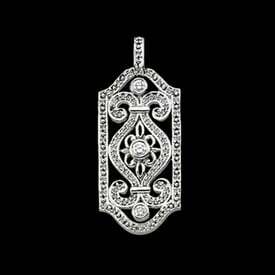 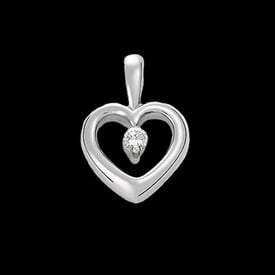 Platinum Heart Pendants, diamond pendants, cross pendants. 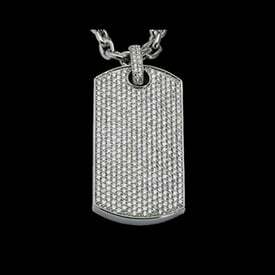 Have a picture? 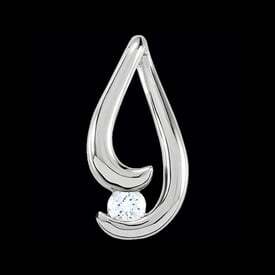 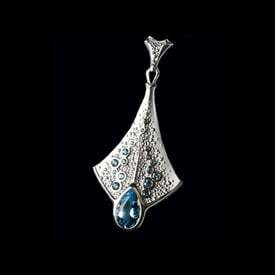 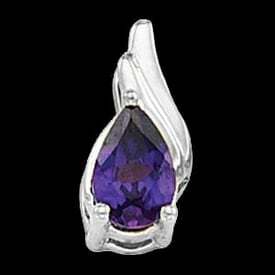 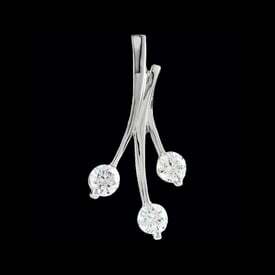 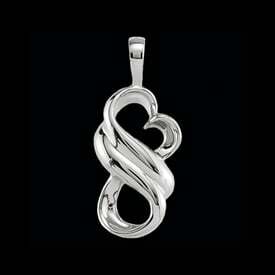 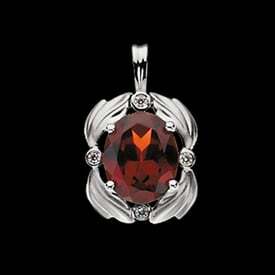 Send it in, let our hand picked artists custom create your special, one of a kind Platinum jewelry design. 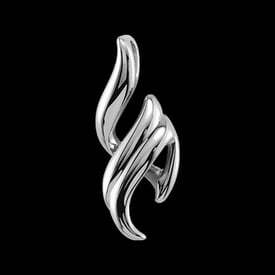 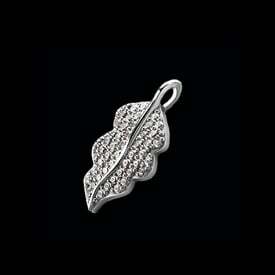 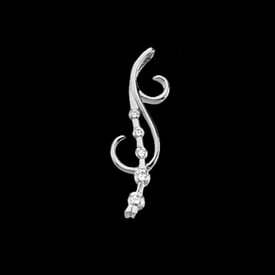 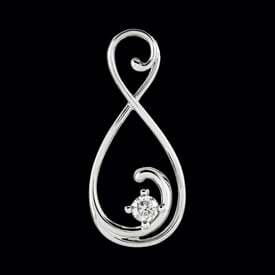 NEW - we have THOUSANDS of Platinum charms now available looking for a unique, fun, or just odd charm? 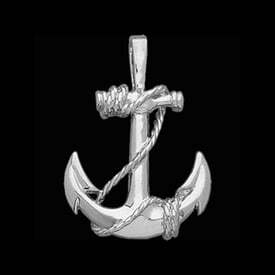 We just may have it let us help. 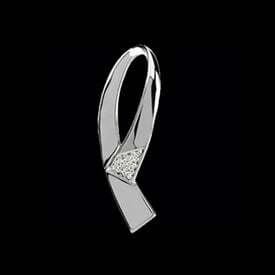 Here are some other related categories.